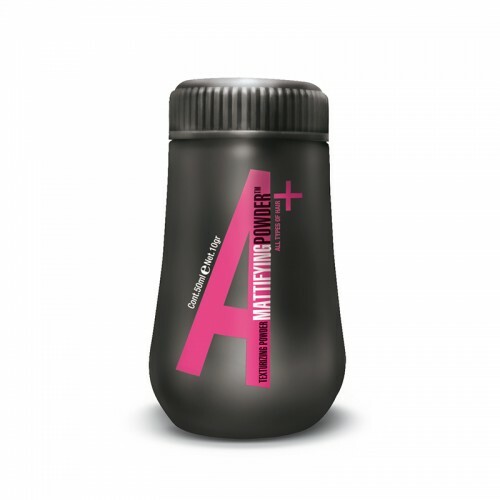 The Academy+ styling line is designed to inspire the work of the hairdresser with tools to support their creativity. Cleanliness, simplicity, functionality, diversification: these are the strengths of A+. 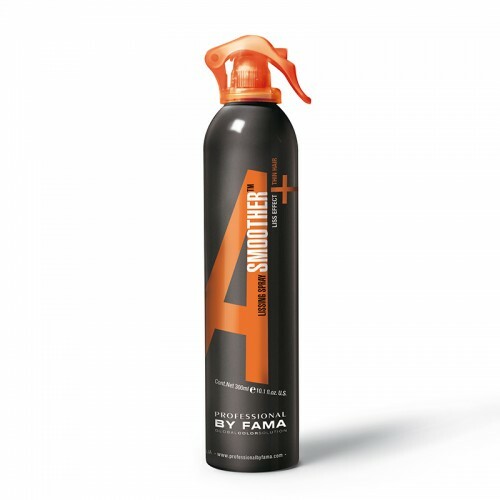 The A+ Finishing area was developed to provide that finishing touch, shiny or matt, always stylish with lasting hold. The line was developed according to the concept of Combined Technology, exclusive technology that calibrates for resins for different applications with the same product. Black Pearl, with strengthening re-mineralizing properties, gives brightness and shine to hair. 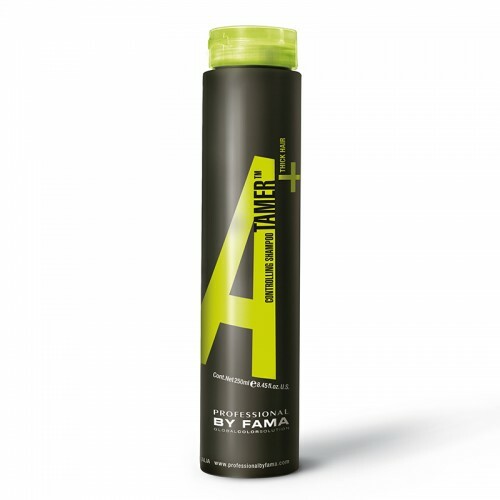 A+ offers specific approaches for different hair types: dry and light products that leave no residue and can be used in combination, giving the stylist complete freedom and the ability to customize the look.